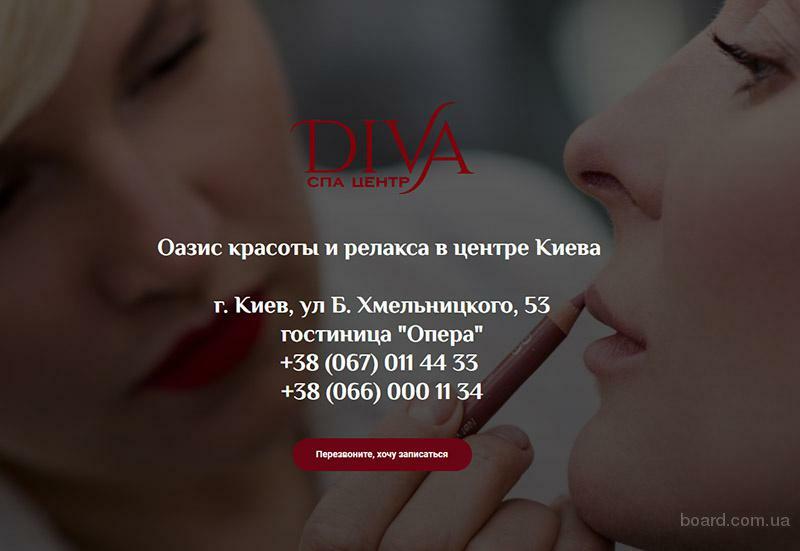 предлагаю : Diva Spa Center is a five-star service, цена 250 грн. We offer a professional consultation in health and beauty questions and guarantee good results of our treatments. The best masters of the beauty industry work with us and propose all kind of luxury treatments – hairdressers, manicure and pedicure masters, cosmetologists, masseurs, visage masters, SPA therapists. Массаж по методике древне-греческой медицины.